Flotation therapy was first designed in 1954 and isolation tanks were used to study the origins of consciousness by cutting off all external factors. By the 1970s, research began to explore the added health benefits float therapy provided. Now, floatation tanks have become a common treatment for personal well-being and therapy. The first sensory deprivation tank was invented by John C Lilly, an American neuroscientist. With the aim of isolating a brain from external simulation, Lilly devised the first isolation tank – a dark soundproof float pod of warm salt water which would allow subjects sensory isolation. Floatation therapy consists of filling a floatation tank with Epsom salt and heating water to skin temperature – making it easy for a person to remain afloat. A tank will then be closed, cutting off all environmental and external stimuli, prompting your mind and body to enter into a deeply relaxed state. 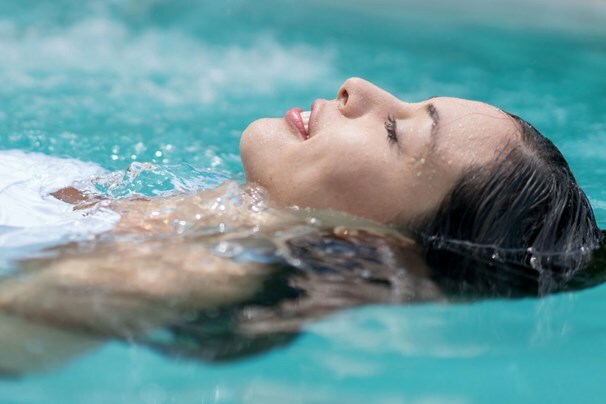 Most treatment centres will allow you to ease into this process in your first float session – making it easy for you to open and close the floatations tanks on your own during your first float. What Are The Health Benefits Of Float Therapy? 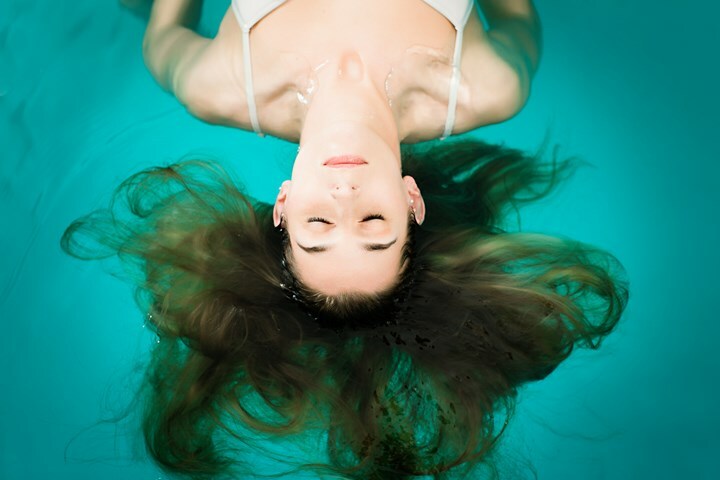 Evidence has shown that those who partake in float therapy experience improved concentration, focus and clarity of thinking – all linked to a feeling of deep relaxation. All of this has also been linked to improved learning, memory, and enhanced cognitive performance. Float therapy has also been known to help with stress relief. 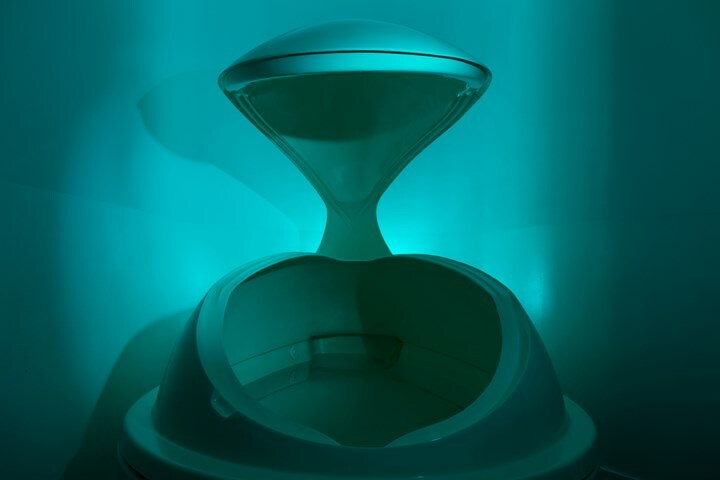 Several studies have confirmed that sensory deprivation tanks have a therapeutic effect on chronic pain. It has been shown to be effective in treating chronic headaches, muscle tension, muscle soreness and joint pain. Sensory deprivation tanks have well-researched evidence pointing towards increased performance in athletes after doing a float after strenuous activity. One study shows athletes experienced faster recovery and a reduction in blood lactate after using these tanks. While floating in a sensory deprivation tank, your cardiovascular system has a chance to regulate itself thanks to the state of deep relaxation you can reach. Floating has been linked to reduced blood pressure, better sleep, and reduced anxiety. Where Can I Try Float Therapy In Australia? There are actually plenty of floatation tanks in Australia.